I am not a fast reader, I never was, but lately with a gathering of many things around me my free time shrank further and my reading choices have to be made more carefully. This doesn’t change the situation of the titles spotted long before their publication date and that I am eagerly looking forward to read for one reason or another. As I previously said, one such title and one of my most anticipated novels of 2013 is Carole Lanham’s “The Reading Lessons”. The main reason for my interest in “The Reading Lessons” is, as also previously stated, my love for Carole Lanham’s debut collection, “The Whisper Jar”, one of the best books I read last year and not only. 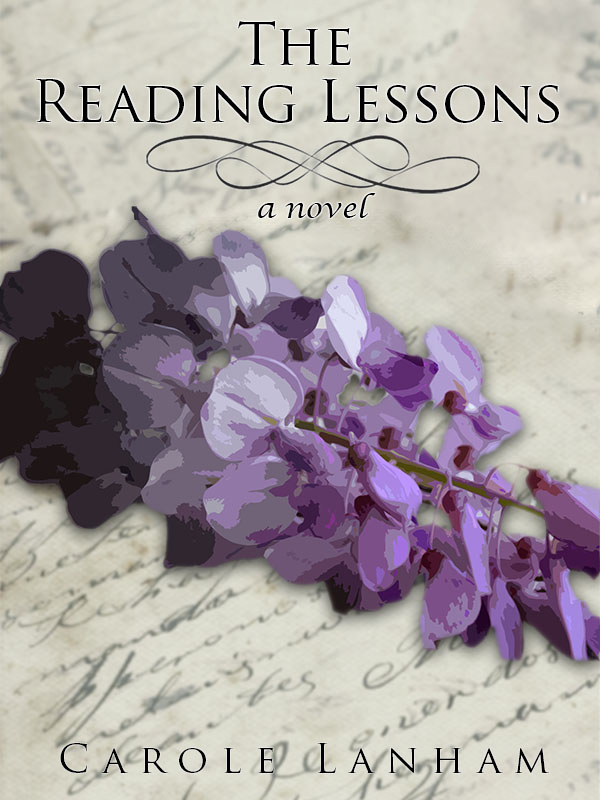 There is not much time left until the release of “The Reading Lessons” – the novel is due to be published on May – but since there is still a month until then, we can enjoy the book trailer of Carole Lanham’s “The Reading Lessons”, a very nice way to whet the appetite for this intriguing novel.